Join us on Saturday, May 18, for this wonderful opportunity to see one of the most celebrated storytellers traveling the world today in the Great Hall at the Earl Scruggs Center. This program is free for members, for youth 17 and under, and with museum admission. The special admission price for International Museum Day applies. 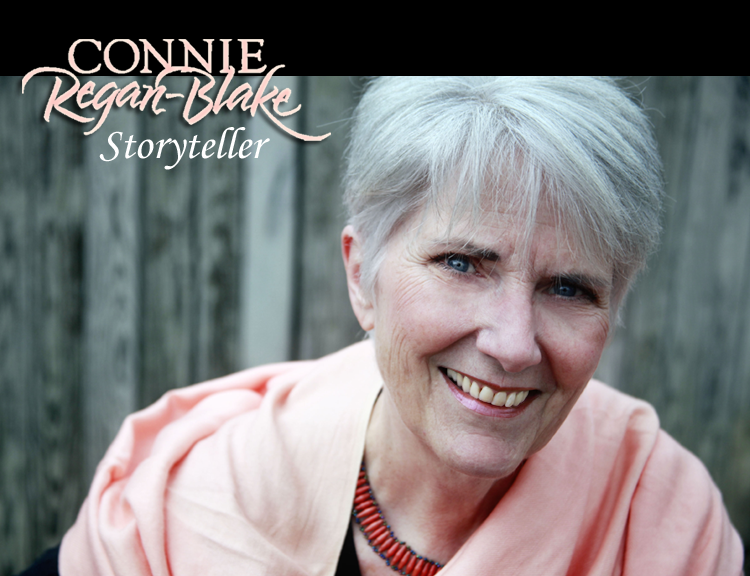 Connie Regan-Blake captivates the hearts and imaginations of people around the world, drawing in listeners with engaging humor and Southern charm. Ranging from hilarious traditional Appalachian Mountain tales to poignant true-life drama, Regan-Blake’s stories will delight listeners of all ages. One of the first to bring storytelling to the national stage, Connie Regan-Blake has received many awards for her artistry and efforts to preserve the age-old art of storytelling. She has been featured on seven award-winning recordings, two videos produced by PBS, and has performed at the nation’s top folk music and storytelling festivals, including the Smithsonian Folklife Festival in Washington, DC.